The practice believes fairness, equity and above all values diversity in all dealings, both as provider of health services and employers of the people. The practice is committed to eliminating discrimination on the basis of gender, age, disability, race, religion, sexuality or social class. We aim to provide accessible services, delivered in a way that respects the needs of each individual and does not exclude anyone. By demonstrating these beliefs the Practice ensures that it develops a healthcare workforce that is diverse, non discriminatory and appropriate to deliver modern healthcare. The practice intends to embed its equality and diversity values into every day practice, policies and procedures so that equality and diversity becomes the norm for all. 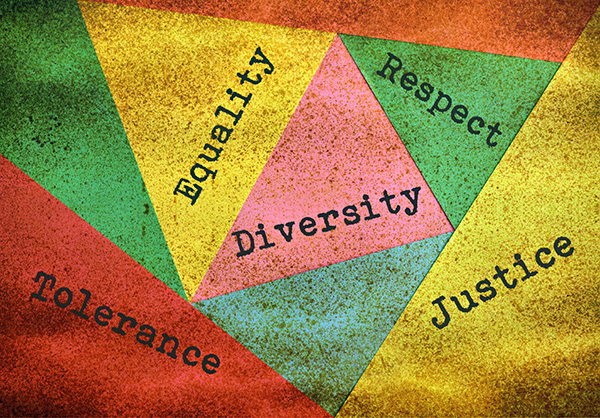 Diversity is about recognising and valuing differences through inclusion, regardless of age, disability, gender, racial origin, religion, belief, sexual orientation, commitments outside work, part-time or shift work, language, union activity, HIV status, perspectives, opinions and person values etc. The surgery supports working towards developing a workforce that is representative of the community it serves.